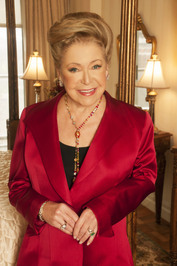 I have a very soft place in my heart for Mary Higgins Clark. I know I have said this before, but I am saying it again. I didn't like reading when I was young, and never really got into reading until after I was married. My friend told me to read one of MHC's books and I got hooked. I read every single one of them that was out at the time, and continue to do so, and loved it. This book didn't disappoint. I just love reading her books. I love that there are always so many great characters, and that she jumps from one to the other. It keeps me on my toes. This book (in my opinion) had kind of a "Devil Wears Prada" kind of feel. hehe. Glady is a mean, shrewd woman that is also an amazing interior designer. People pay lots of money to get her to decorate their house. Lane, her assistant, is a nice sweet girl who is working hard for Glady, but also has made some of her own demands to keep Glady in line. She has to be done with work at 5:00 every day to be home with her daughter, or she would have to quit. I love Lane. She is a kind, savvy business woman herself. She has learned from the best. Glady decides to do a home remodel from an old friend probono. The client was The wife of Parker Bennett, who has been missing for two years. He went missing after ripping a whole bunch of people off in the financial world. He was a bad man. I didn't like him from the moment his name was mentioned. While Glady takes the job she makes Lane do all the work. In so doing she gets to know the clients son Mark Bennett. She is drawn to him, and his charm. Her daughter even seems to like Mark. What she doesn't know is that, the Bennetts have a dark past, and the closer she gets to Mark the more danger her life is in. Lane doesn't believe Mark is involved and fights for his innocence. This is when the story gets even more interesting. It gets even more exciting, and the tension builds. I love it when a book does that. I loved every minute of this book. I finished it the day I got it. 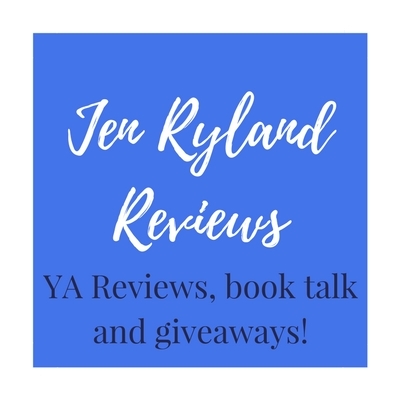 It has been a while between reading and writing this review...but that is because it's Summer and I choose to spend all my time with my kids and off my blog. I decided since the book still has me thinking about it, it was time to sit down and write the review :). It was a great book. If you like MHC you will really like this book. Source: I bought this book for myself off Amazon.com. I was not compensated in any way for this review. These are my own PERSONAL thoughts on the book. 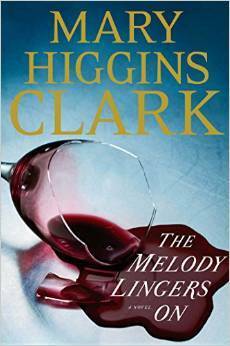 Mary Higgins-Clark use to be my favorite author in high school, I devoured all of her books junior and senior year! It has been forever since I read her. I'm so glad this lived up to her earlier work. I so should read her again. Like Kindlemom, I used to read her books in high school -- back when there wasn't so much YA to read. I'm behind on her books! I wish I would have! I use to read her books all the time, I really should pick more up. This one sounds quite good. 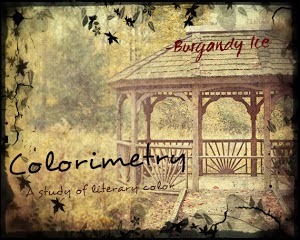 I just finished this book and I am reviewing it next week on my blog. I love your review! I have read all of her books.